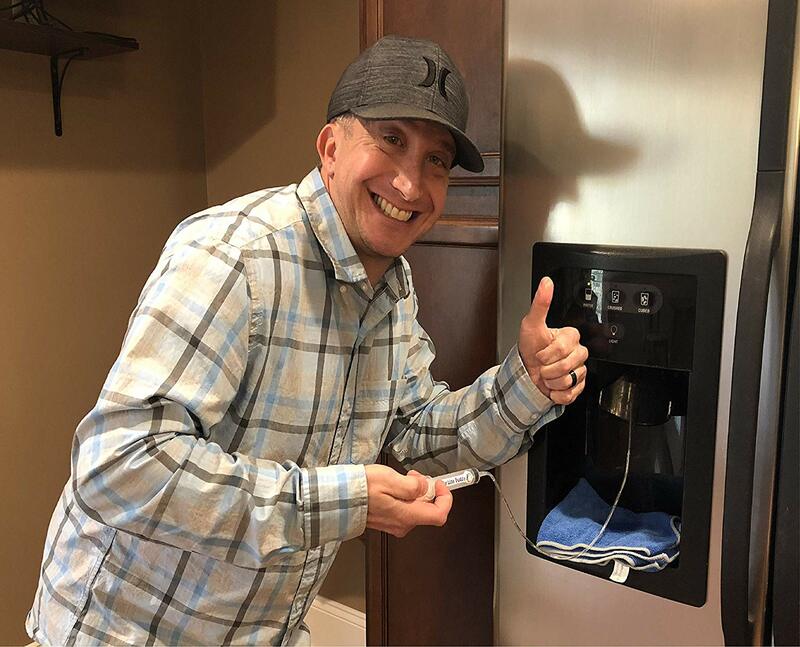 Does your fridge's ice maker work, but no water comes out of the water line on your door? The problem you are likely experiencing is a frozen water line! 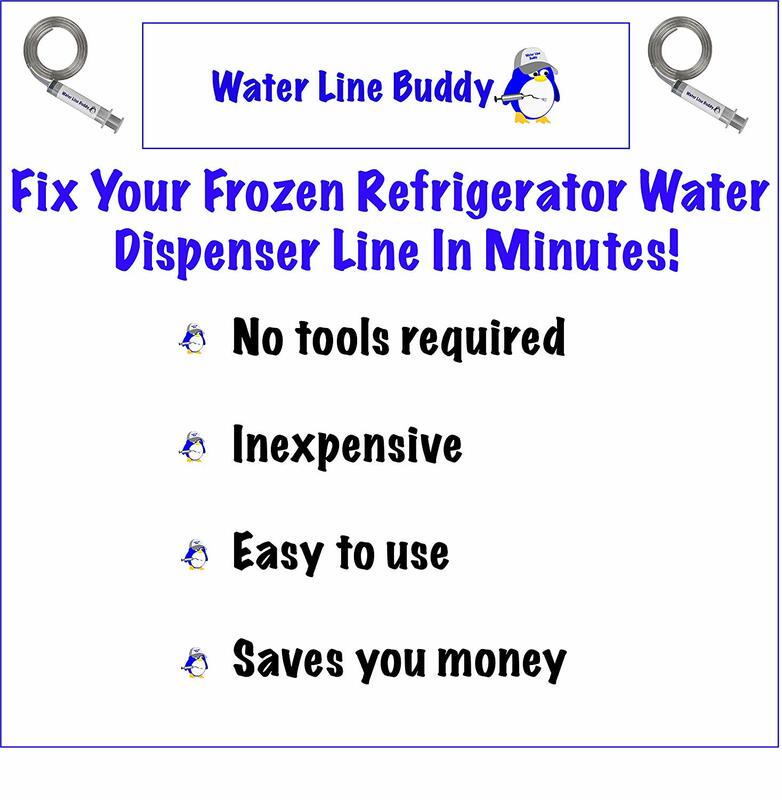 The Water Line Buddy - Frozen Water Line Tool! 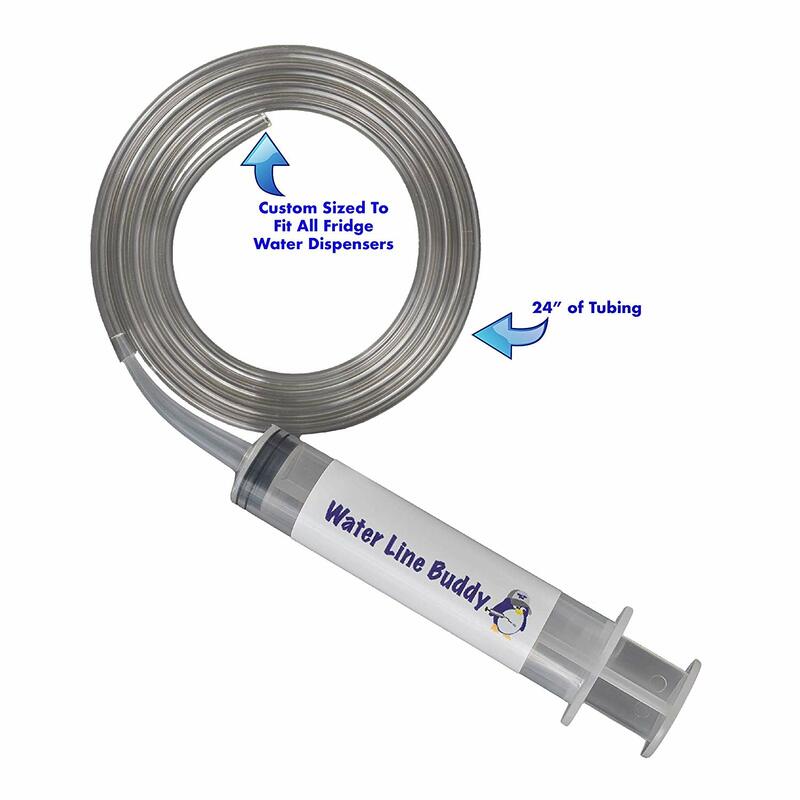 Check out the video below for a quick tutorial of how quick & easy it is to use the Water Line Buddy! Ready to get your Water Line Buddy? 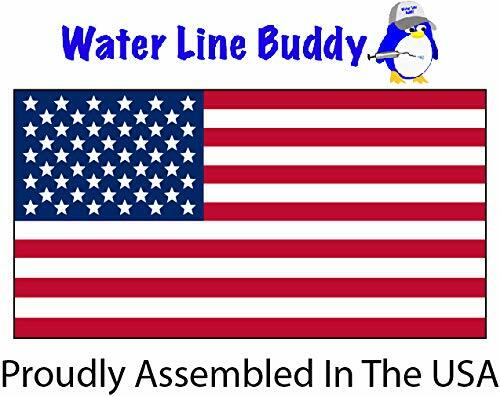 The Water Line Buddy - Frozen Water Line Tool is conveniently available from Amazon, where you can shop easily, safely and even take advantage of Prime shipping!